Do you need help in chemistry? You are not alone! Our tutors are always available and motivated to help you! Write us an e-mail: adec@epfl.ch to get the right help you need. Do you have any suggestion about our services or do you have any question? Write us an e-mail. 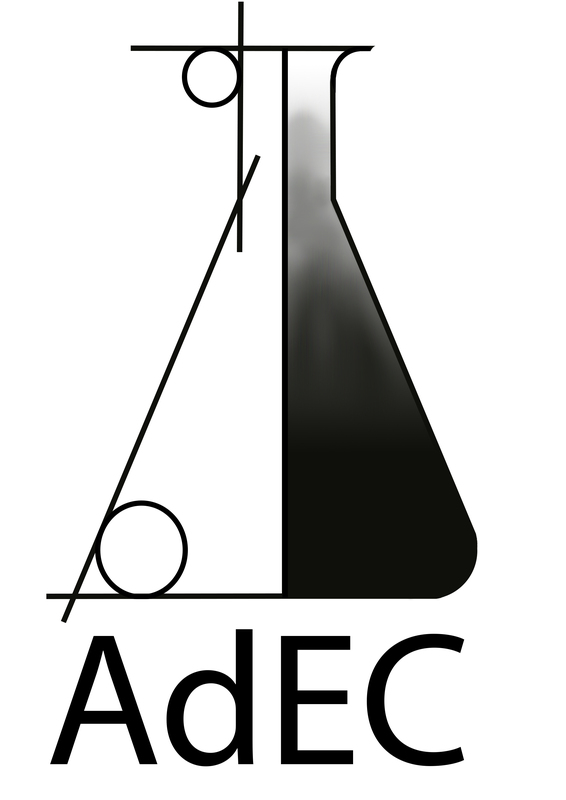 The Association of Chemistry Students (AdEC) aims to represent, monitor and organize activities for students of the section of chemistry and chemical engineering from the EPFL.